Why are films in the Marvel Cinematic Universe (MCU) a joy to watch? What makes Marvel Studios churn out great movies consistently? Is there a formula that applies to every movie? For the better part of a decade the Marvel Cinematic Universe has completely changed and shifted the entire movie business. It is fascinating to note, that someone in grade 2 would have seen a Marvel movie (or even 2) annually until their high school graduation this year. Practically their entire upbringing and formative years have been fed by this cultural zeitgeist of ever consistent stream of stand alone films, sequels, and much anticipated meetups. This could mean that they could have a Marvel themed birthday party, or Halloween costume, or present, nearly every year for the entirety of their childhood, adolescent, and teenage years without any repeats; that is insane. This is a far cry from my own childhood and teenage years, as I was in my last year of high school, when AC/DC blared over Ironman shooting a missile at a tank, and thus ushering a cinematic movement that has been copied, but never to the same cultural impact. My generation’s formative years in regards to superhero films, tended to be one-off stand alone films, or franchises that for the most part did not fare well critically. There were exceptions like the first two X-Men or Spider-man films but they never built to a large universe that contained characters outside of their own I.P. or franchises. Furthermore the last part of their trilogies tanked both financially and critically. If we got excited from an upcoming superhero film, it was an exclusive five minute teaser from Yahoo Movies that showed you the opening of Elektra and because of that you immediately bought a ticket (we were all young once). 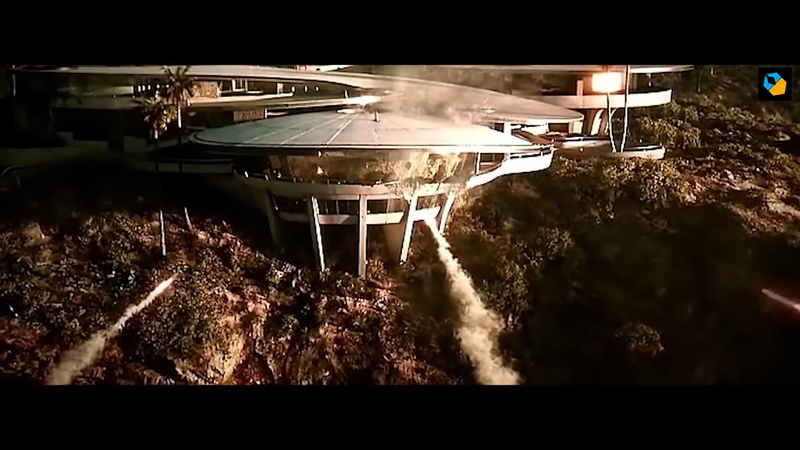 In terms of post credit sequences that hinted to the next installment, nothing at that time was larger in comic book films then two key moments.These prototype post credit sequences revolved around a shadow of the Phoenix rising from the water of the presumed grave of Jean Grey in X-Men 2 and the Joker card left at a crime scene at the end of Batman Begins. While these moments are now humdrum and, boilerplate in my teenage years, they were scarce to say the least, as rumors on early internet boards and conversations in the cafeteria were a flutter. However, these franchises like Tim Story’s two Fantastic Four films (remember those?) and Sam Raimi’s Spider Man’s have fallen to the wayside and never had the staying power of the M.C.U. Although, I personally think Spiderman 2 remains the best Marvel superhero film to date and none of the M.C.U has come close. So what has made the M.C.U so successful? A decade of movies with over 20 films under its belt, generating enough money to put the annual GDP of some countries to shame? This can be attributed to a variety of reasons that I will list below. 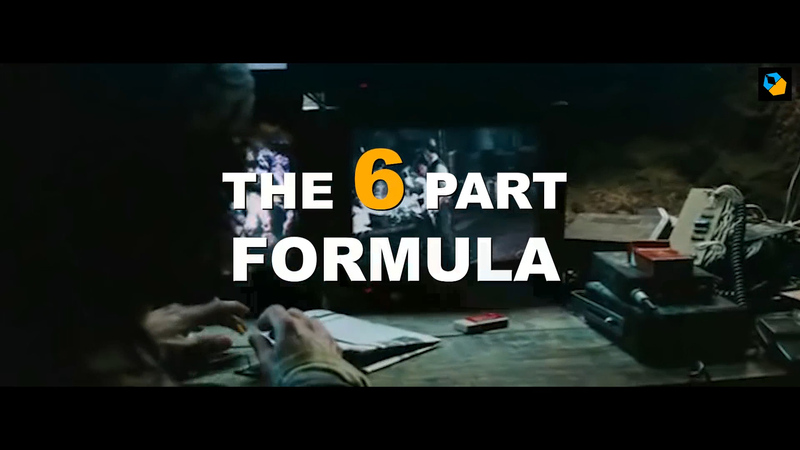 Firstly, there is a six part formula that is followed to the tee for each Marvel film. While the Superheroes in them have their own unique origin stories, powers, and villains, the path they follow is nearly identical. In this portion of the film, we are introduced “the problem”, this at times could include backstory, but they are essentially the same or work in tandem, so I shall lump them in together. This part nearly all the time begins with action. As the much heralded book Story by Robert Mckee notes (if you are a budding screenwriter please check this book out), that you should start your script with a bang or get quickly into the meat of the story. Marvel does an admirable job at this. The best example from the M.C.U in regards to this would be Guardians of The Galaxy 2 & Avengers: Age of Ultron. Both of these are the second installment within their respective franchise, at this point, we already have had a movie introducing the characters and their abilities/power, their reluctance to trust each other, and finally how they manage to team up and defeat the villain. Thus in the 2nd film, it makes sense to introduce how harmoniously they work together in terms of defeating a series of henchmen or a minor intergalactic monster. This then foreshadows the elements that are presented later in the film, as their problems go beyond the physical and how they will need more than their powers to defeat the antagonists. In both of these installments, the war is not physical but rather a psychological one, as each characters insecurities and psychological fallibilities are laid bare. Thus the film sets up that the real fight of the film which will be a mental and self fight rather than an external one. So best to get to the action first to hook people and then get into the psychological and existentialist themes of the movie. As the M.C.U progresses, the chance of characters meeting and fighting together grows exponentially, thus the assembly is born. It is in this portion of the film, where the character learns what they are dealing with or what is going to happen.For example, in an origin story they learn who they are and what they are capable of. This is the beginning of the hero’s journey, or perhaps the slowly realization of their capabilities and what they can ultimately accomplish. This again is tied back to the assembly portion and also works as a way to explore theme. Then comes this segment of the formula. This happens like clockwork in nearly every film. 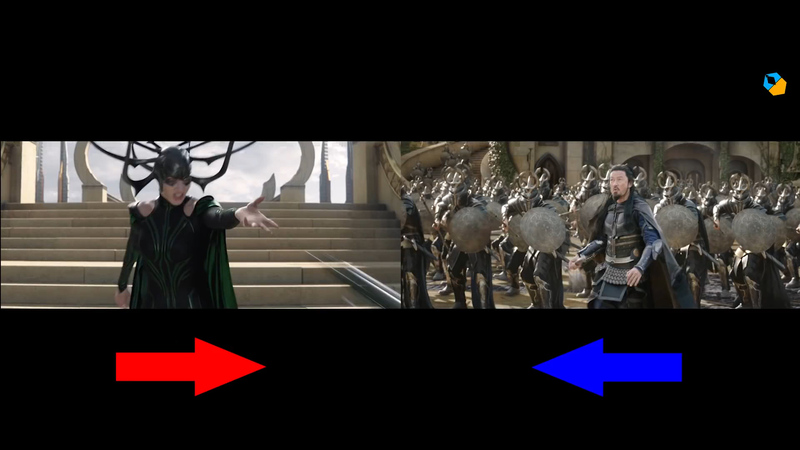 In Iron Man 3, Stark is attacked by “Mandarin”, Loki attacks in Avengers, in Thor 3: Ragnarok, Hela arrives and easily defeats Thor, which becomes the inciting incident of the movie and puts everything in motion. In Doctor Strange, Kaecilius attacks and introduces Dr. Strange to the more dangerous aspects of Magic. More importantly this is the first test for our superheroes and for the most part they manage to “defeat” the villains, as Loki is apprehended, Kaecilius is captured, and Ultron is defeated etc…This then leads to part 4. 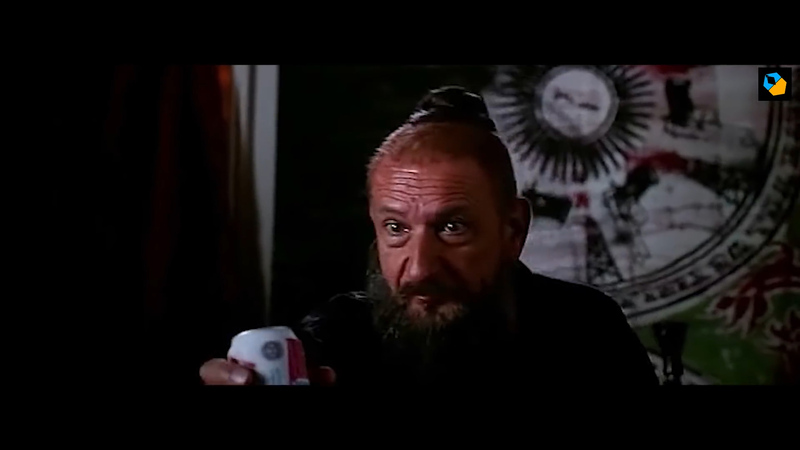 Loki wanted to be captured, Ultron had already escaped the confines of Starks building and has an entire plan in motion, in Iron Man 3 Mandarin is a both a drunk and failed actor who was hired to be the persona of Mandarin. This part of the formula also can include an action scene or set piece which at many times includes the Hulk (Thor Ragnarok, Avengers: Age of Ultron). 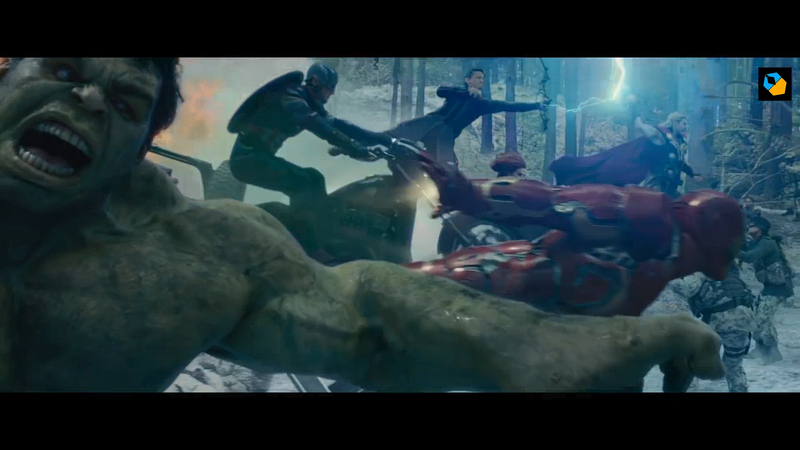 We are then brought to the climax, where our heroes literally re-group if it is an assembly piece. The climax, thus has the largest set piece, where they defeat the primary antagonist. This then lastly leads to the Post Script, a hint at something larger to come, either a new villain, superhero or perhaps hints at characters from another franchise will show up in another. Marvel on average releases three movies a year, but again they for the most part follow this formula in each one. This requires an immense amount of planning and organization; with a thorough understanding of each franchise, and the story they want to tell. Not only for the stand alone film but what is coming in the near future, both for the stand alone films and the larger crossover event films, on schedule without fail. Most of this success can be attributed to one man; producer Kevin Feige. Let us move on to the action sequences and how Marvel manages to pull off consistently, well thought out and intricate action sequences. Firstly, these action sequences borrow heavily from Hong Kong and Chinese action films (think Bruce Lee, Jackie Chan, and Jet Li) where blocking and camera placement is tantamount. This means unlike Transformer films where the action is presented in shiny CGI jumbles, as you are unaware who is fighting whom and which side has the clear upper hand, Marvel has a clear understanding of spatial relationship, blocking, and framing of each action of set piece. The first component of this is the 180 degree rules, if the villain is looking one way, our hero must be looking the other way, so we have the illusion of them looking at each other, even if they are in separate shots. Secondly, these directions can change as they shift continuously throughout the set piece, but ultimately each characters return to their original positions. Another way to do this is with the use of jump cuts. This can allow for a smoother sequence and removes some of the more repetitive monotonous parts that could bog down the action. Within this, the hero is almost always on the right hand side, while the villain is on the left hand side. 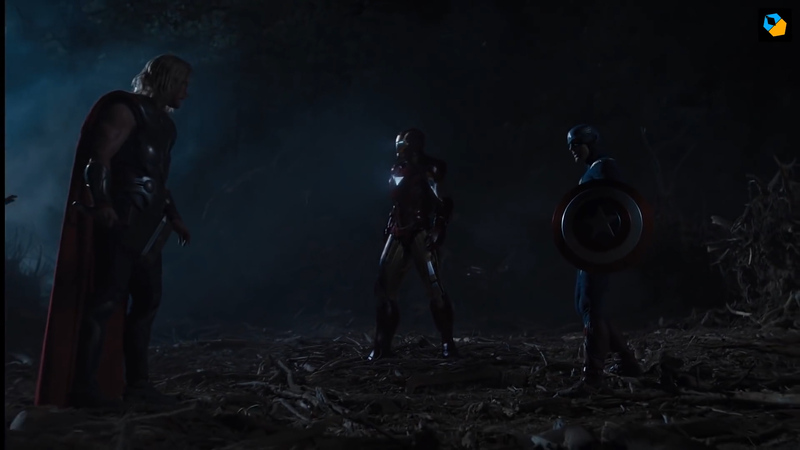 Something interesting to note, in Avengers when Thor and Ironman fight, they consistently follow the screen direction laid out by the Marvel formula and never break it. Once the sequence is nearly over and Captain America enters, the positions are now on opposite ends. Thor starts out stronger one side of the frame, but ends up losing the battle and thus now his fortunes are reversed. Beyond this another key component that we can attribute to the success of Marvel’s action sequences is where the actual fight sequences take place. To me, these battles occur in what I consider to be an arena and Marvel does this quite admirably. To expand in every single action sequence within their films, the battle happens within an arena. While in the previous scene, they did fight in a forest, but if you look closely hey fight around a clearing with mountains and trees surrounding them. This can be applied to every Marvel film and their respective action sequences, everyone of them involves some sort of arena. Think of the edge of the waterfall in Black Panther, the bedroom in Ant Man, the bridge in Thor etc… This means they continuously fight in the same spot, until it is time to move onto the next scene or level of the battle. 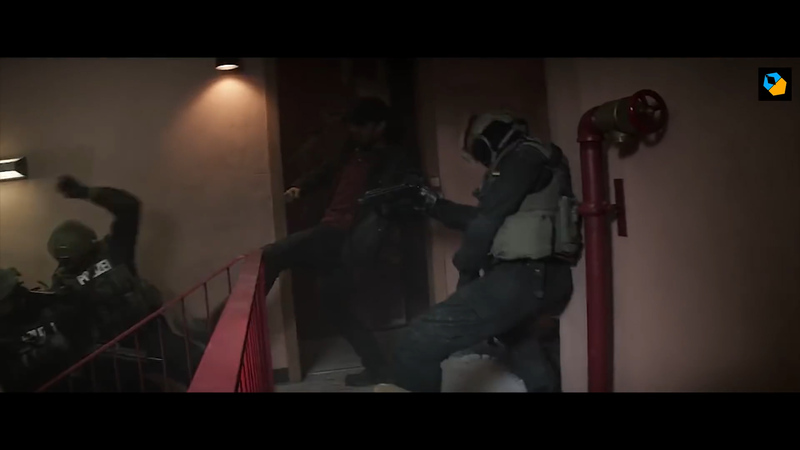 For example in Captain America: Civil War, the fight starts in an apartment, while Barnes and Captain America stand in place. Then they move on to the stairwell where the action and positioning repeats itself. Barnes stands in the same spot and fights, he then moves to the next flight of stairs and begins the process once more. This means there are no distracting or new elements brought to the fight, we can solely focus to what is happening on screen. The biggest element we have to follow is each character going further and further down, but we can pay attention to this as we do not have to register any new information. They then move onto two new arenas, the rooftop and then highway, where Captain America is ultimately apprehended. 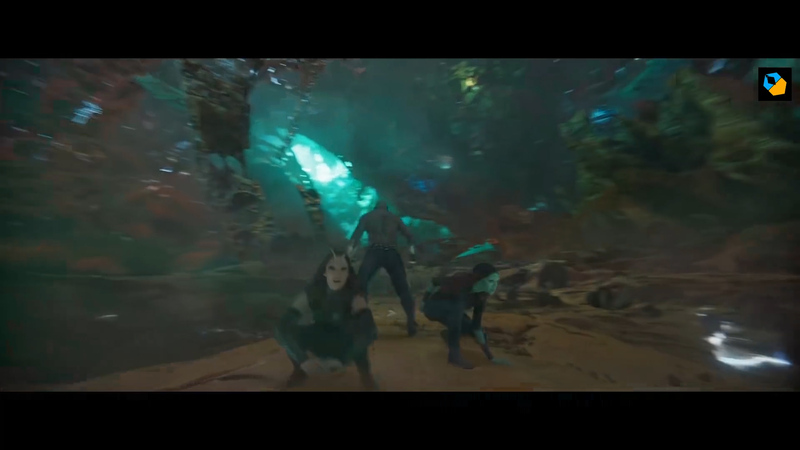 Marvel has even started to add depth in their frame as some of their more visually imaginative entries have filled the frame to the brim with visual details (GoTG and Thor Ragnarok). Marvel is even consistent in the shots they use, as they use a top angle shot in most of these action sequences as a respite or an update as to what is happening around our protagonist or antagonist and the surrounding scene. This can also showcase the magnitude of the event around them or perhaps how many villains or heroes are involved within the action. If the sequence itself is slower, an average shot can last up to 2.5 seconds. 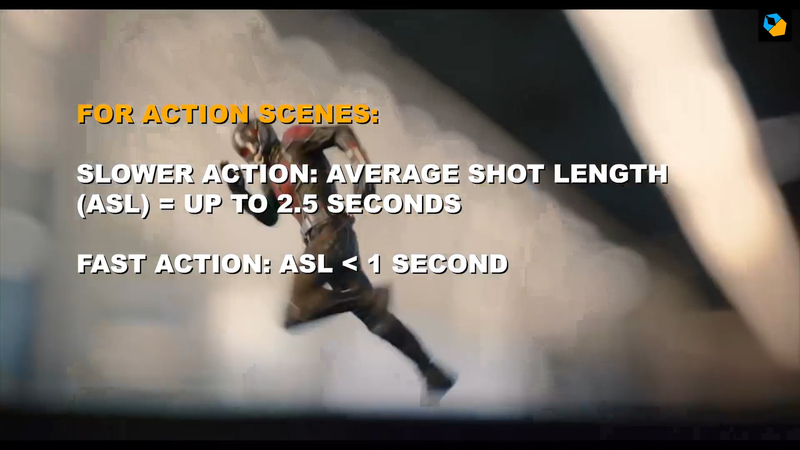 If it is a fast action sequence, while faster shots can be less than a second per shots. Sometimes they intersperse both wide and close shots to help reorient us and give us a breather in regards to what is happening. Or perhaps they will get a close shot of an interesting tool or item that can be used as a weapon and then finally a wide shot of it being used; variety is the spice of life! Finally we have something called Follow The Fallen Shot, wherein the follow through of an item hitting an individual is followed as they hit the ground. Let us move on to the cinematography and visual look of the M.C.U.While the D.C Cinematic Universe has opted to use dark and green, Marvel employs a blue, warm, and evenly lit palette. For Marvel is more important to focus on the character, theme, and dialogue than stylized and unique cinematography or lighting. That is not to safe the M.C.U does not have a definitive look or style behind his stylistic choices. What ultimately then defines the look in the MCU universe? First, they started with film cameras then moved onto digital Arri Cameras like the Alexa. However, there are some discrepancies as GoTG 2, was filmed with the Red 8k, but no film in the M.C.U has used this camera since. They have used the upgrade to the Alexa with the Arri Alexa 65. Furthermore, for the most part the M.C.U utilizes Panasonic Primo lenses, and at times Anamorphic lenses. With the combination of both these elements, Marvel gets the best of both worlds Anamorphic camera, and spherical lenses. Why is spherical lenses so important? Mostly, for the special effects, as these lenses make it less complicated. Furthermore, most of the films are finished in 2k DCI. So a 6.5k camera like the Alexa 65 is more the enough to accomplish what they are trying to do in regards to their visual goals. The framing of the movies throughout the M.C.U is also consistent as they have focused on centered framing for their films. It is so common, it must be part of a brand or guide book Marvel provides to their directors. 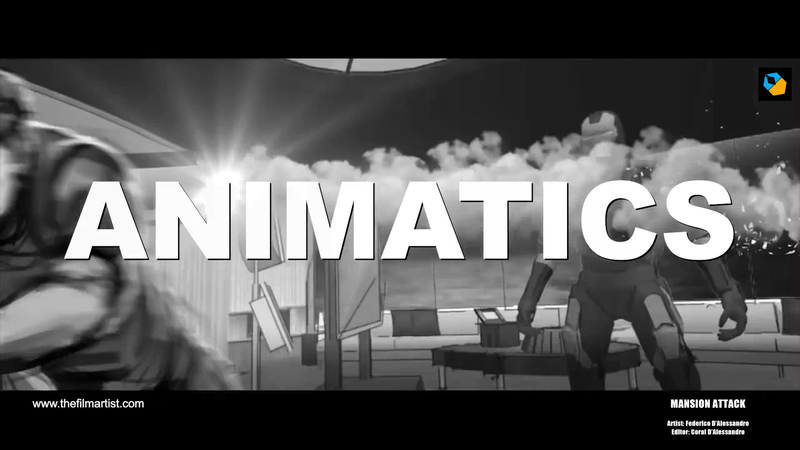 This also works in conjunction with something called animatics, animated storyboards with temp music and sound effects. Lastly, they use multiple cameras on all their films, as they are covering their bases making sure they get what they needed and more. One camera is outfitted with a telephoto lenses, to provide the widest shot possible, a technique pioneered by Akira Kurosawa. He preferred utilizing and showcasing the entire body of the actor, as he believed he we would get the entire performance if everything was in view. This is also not the cheapest or quickest way of doing things, a typical Marvel movie has a shooting schedule of 3 to 4 months and the meetup films can take 6 months to film. 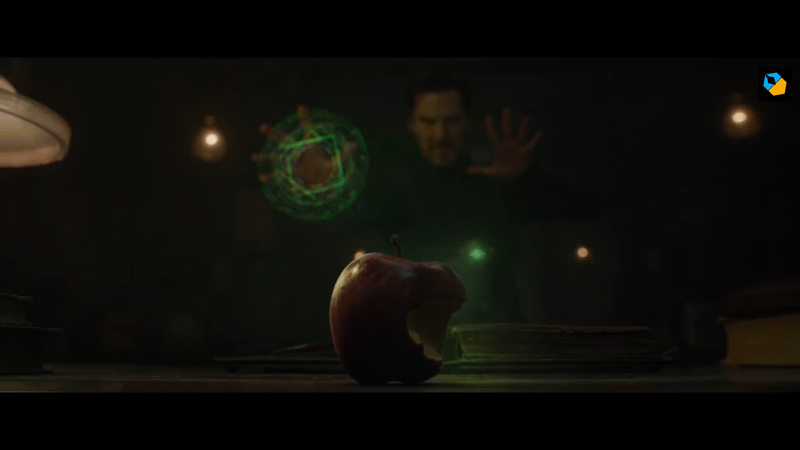 Marvel gets extra footage again to cover their bases for both the film and visual effect artists. Back to their cinematography, everything is presented evenly, there are very little shadows and little to no silhouettes. Specifically the lighting they use for large scale multi character action sequences is the ¾ lighting system and is usually lit from above. This has benefits, for instance it is soft and thus making it consistent, which means no lighting changes. 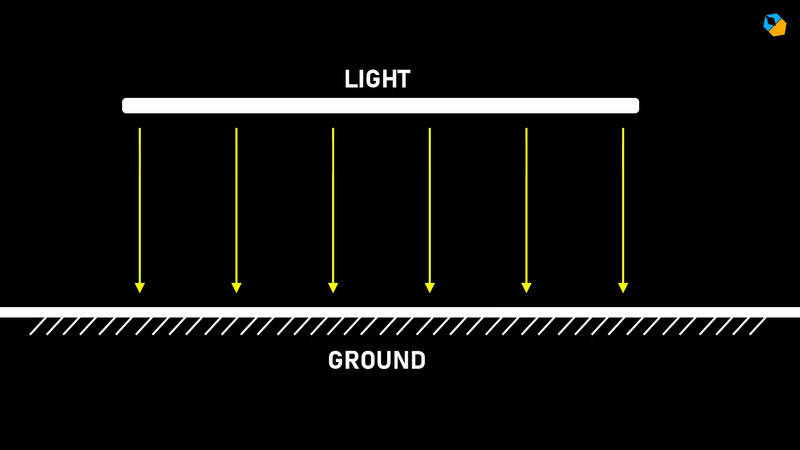 This means the lighting is even between fore, mid and background, which means less work in post. This helps with chroma keying and green screening as even and more light on them makes the job of the SFX artist easier. 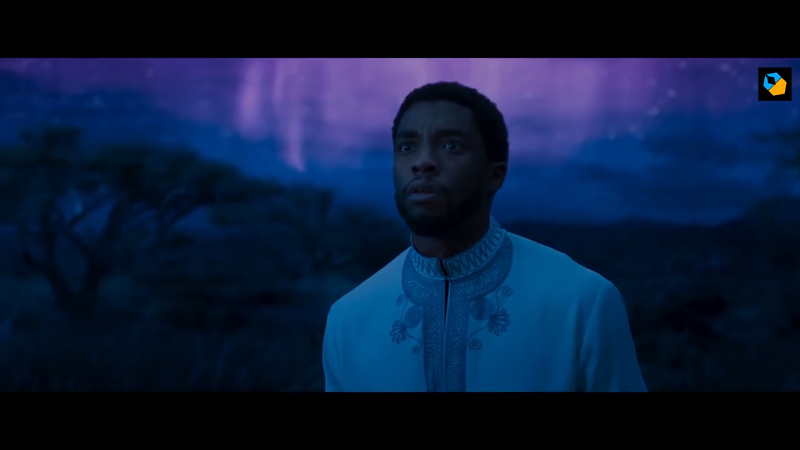 Black Panther for the most part utilizes blue chroma keying as it works better in low light scenes and reflects a stronger look on darker skin colors. If there is one misstep the M.C.U has done, it is taking this long to have a female centered superhero film, which we will thankfully get next year. In just over 20 years Marvel has gone from bankruptcy to the ruling stalwart voice in entertainment while reinventing what we consider movies and how franchises work. While there has been a plethora of imitators (o yes that Universe Monster movie franchise), none of them have been successful. It is curious to note where phase 4 will end up going, as many of the actors deals are up and interest to re-sign is not there. However, as noted above, it is beyond cool explosions, characters punching each other, or having our favorite comic book characters show up that makes the M.C.U successful. It is a combination of consistency, hard work, and the complex visual literacy that Marvel understand which made their lofty goals attainable. If there is anything for would be followers is that this requires patience, luck and deep respect for both the audience and material.